Sonic and Amy, highly detailed articulated 3 inch figures that are poseable and ready for action! Includes enerbeam. Suitable for ages 4 years and up. Each pack includes two highly detailed articulated 3 inch figures that are poseable and ready for action! Suitable for ages 4 years and up. 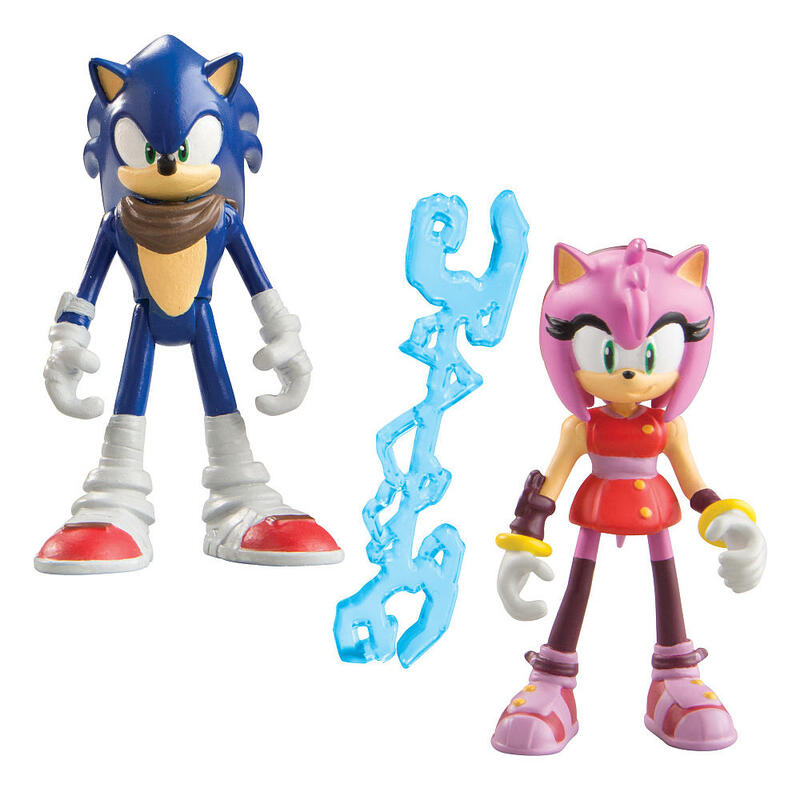 Collect all of your favorite Sonic Boom characters, sold separately.